Adam Bartlett and his company, Gilead Media have been unearthing some of underground metal's best bands and bringing them to the masses in splendid vinyl glory for a while now. As if we weren't blessed enough by the fruits of his labour, 2012 saw the release of the movie Dead Weight. Bartlett and Gilead teamed up with John Pata and Head Trauma Productions for this atypical take on both the love story and horror genres. The story begins with the main character, Charlie (Joe Belknap) being separated from his beautiful and charming girlfriend Samantha (Mary Lindberg) during an apocalyptic outbreak. The film follows Charlie as he struggles to find her again at any cost. He does not partake in his journey alone. He is joined by other survivors in the quest for survival. But Charlie has more than survival on his mind. Survival is merely a means to an end. His goal is singular. Find Samantha. No matter what. What makes the film atypical from the horror stand point is that while there is a "virus" and "infected", we don't see them but for the briefest of moments. No, the horror depicted in Dead Weight is humanity on both the micro- and macrocosmic scale. (Not to say there isn't a fair share of blood.) Self-preservation and self-satisfaction dominate the individual and collective psyche. In either case, sacrifice may be necessary for the attainment of the ultimate goal. Despite being apart the majority of the the film, flashbacks provide insight into Charlie and Samantha's somewhat tumultuous relationship. Through this the viewer can connect with Charlie, admire his determination, root for him. Knowing that although they didn't have the perfect relationship, he would do anything and everything to get back to her. Love is a powerful driver. Without giving too much away, Dead Weight is a starkly character driven film with an anything but straightforward plot. The bleak atmosphere created in the post-apocalyptic landscape mirrors the emptiness of a lonely heart. 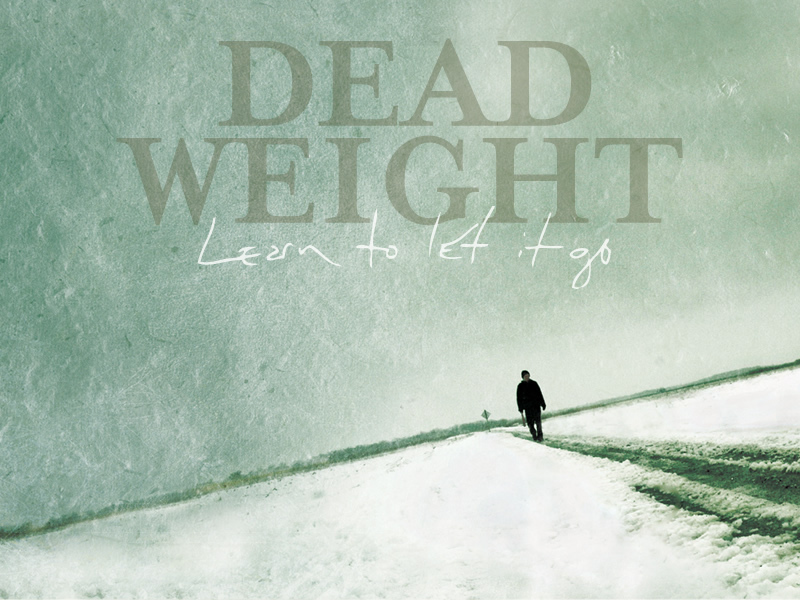 Dead Weight is a heartbreaking story compelling the viewer towards introspection. How far would you go if faced with a similar fate? Would you be the one carrying dead weight? 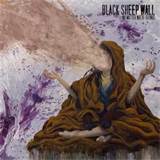 Few albums released in 2012 were as sonically crushing as Black Sheep Wall's No Matter Where It Ends. Downright filthy tone and vocalist Trae Malone's earth shaking roar define the meaning of heavy. But to get a deeper understanding of the album, you can read the review I wrote earlier last year. Paroxsihzem's self-titled debut tops the list of Grade "A" releases from Dark Descent in 2012. This heavily blackened death metal beauty is caked in all the grime and filth one could scrape from the underbelly of their home in The Big Smoke. 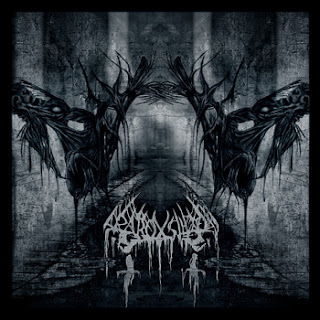 The album is viciously misanthropic and cavernously produced, as if recorded in the den of some foul beast buried untold layers beneath the city. A number of samples compliment the subterranean vocalisations as bleak riffs circle like flies around a rotting carcass, yet not without a sense of groove and militant forcefulness. Paroxsihzem is disgustingly dark and densely atmospheric without resorting to varied instrumentation. 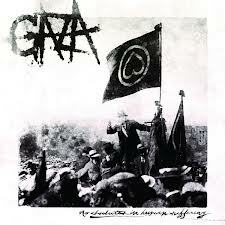 The album is intense and visceral, dragging the listener to a shallow grave with lo-fi, no-frills putridity. Paroxsihzem is a frighteningly impressive and oppressive debut which will be difficult to top. However, I have a feeling we've only heard the crust topping the depths of malevolence Paroxsihzem have to offer. 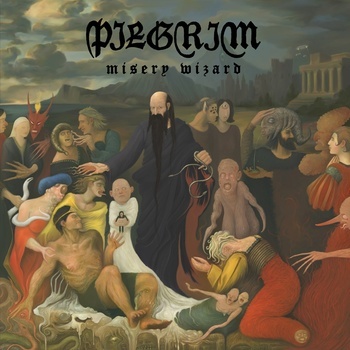 I don't expect to take any heat for putting Pilgrim's Misery Wizard so high on my list but, I don't recall seeing it on any other lists. But that's okay. It's my own little gem. A little gem that holds down the #2 Most Played position for 2012. The album moves as fast as an amputee in 3 feet of snow which makes it feel as heavy as a lead tunic. The clean vocals beg to be sung at absurd levels with arms stretched wide, palms turned upward in praise. The album's six tracks crawl by in a sub-Sabbathian manner over the course of nearly an hour. However, "The Adventurer" provides a boost of energy before the monumental closer "Forsaken Man". Monolithic riffs, mountains of feedback (feedback makes me giddy), and powerful sing-along vocals adorn this massive slab of soaring doom. Slow and hypnotic, it entranced this listener over and over, ad infinitum.